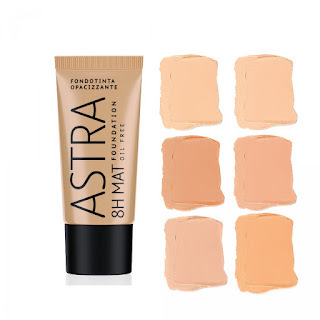 For Combination and oily skins. 8H Mat Foundation is not greasy and it's oil free texture controls shiny effect and grants an even complexion for all day. 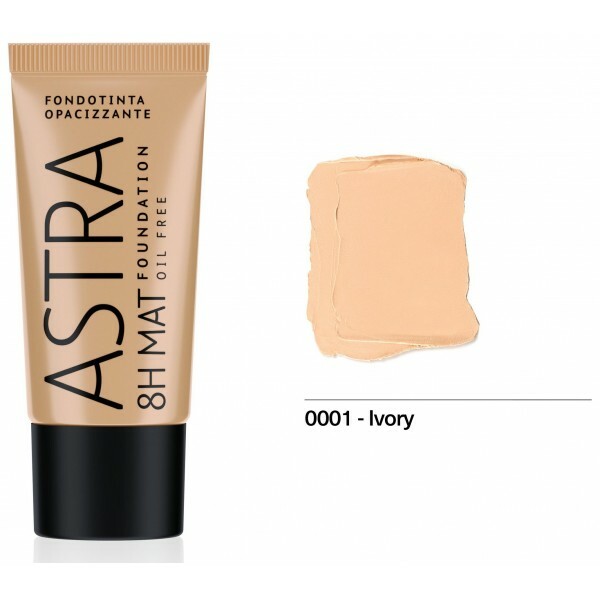 8H Mat Foundation is a high coverage foundation, camouflages all blemishes. Dermatologically tested.